Description: Winchester Model 88 308 22" barrel,99% original bluing,may be unfired,basket weave checkered stock with pad. 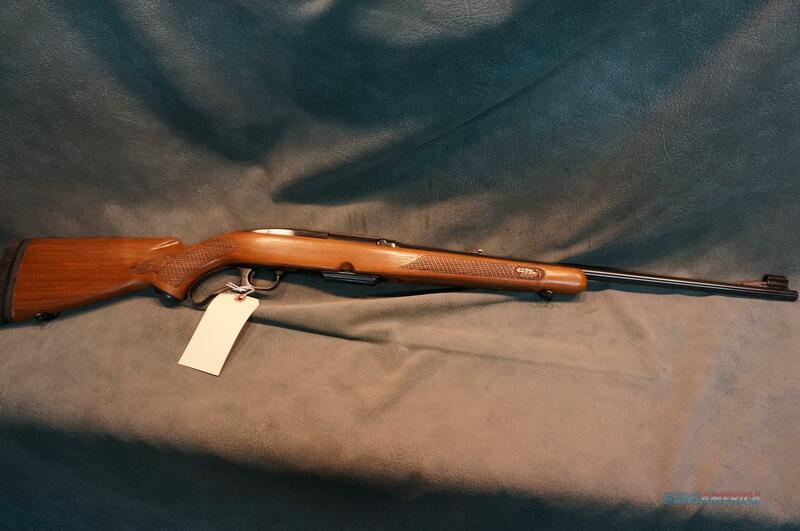 We buy, sell, consign and trade new and used firearms. This is our 43rd year in business. We offer 90 day layaways with 20% down. No return on layaways. Firearms will need to be transferred through a FFL dealer. Prices reflect a cash discount. There will be 3% added to credit card sales. We trade for gold and silver. Gun collections wanted for cash. THANK YOU!